The Malta Amateur Athletics Association has the honour to announce the prime awards for the Track & Field season now nearing its end. 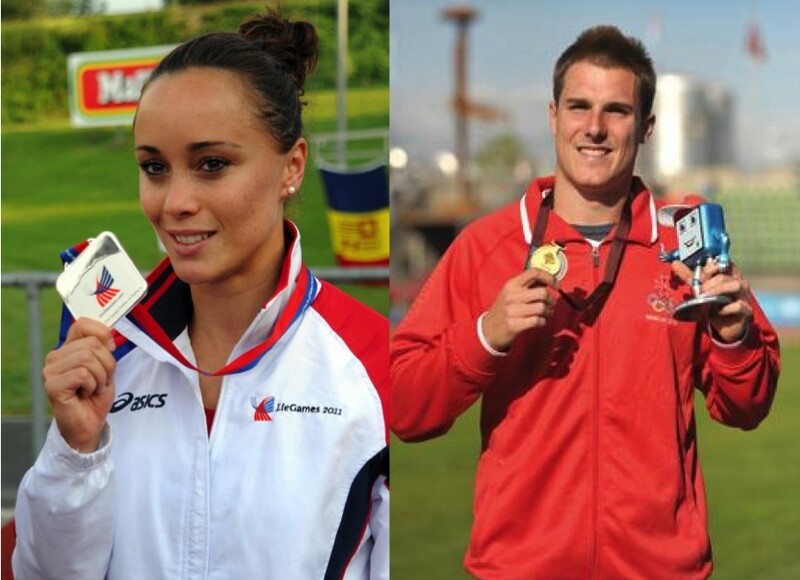 This year 2013 has been another at which our athletes have worn with pride and distinction our national colours and the achievement at the Games for the Small States of Europe in Luxembourg and at the European League Championships in Slovakia have helped in no small way the final decisions taken by the Council. In this regard the Male Athlete of the Year Award choice has fallen on Arthur Kevin Moore, a worthy descendant of Maltese stock who lives and studies in Australia, winner of a Gold Medal in the 400m and the mainstay in the 4 x 400m relay at the GSSE. Moore was also Malta’s representative at the World Championships in Moscow with another creditable performance at the one-lap event. The Award for the Female Athlete of the Year highlights the Spirit of Sport as much as it recognizes the Achievement. Rebecca Camilleri is the true embodiment of these values, attaining a second placing in the Long Jump at the European Championships and an overall seventh best performance among the fifty European Nations competing concurrently on the day. Her efforts also meant a National Record in the event, with the speciality later the culprit in a serious injury which will further test the discipline and valiant qualities of this fine example of Maltese sporting talent.